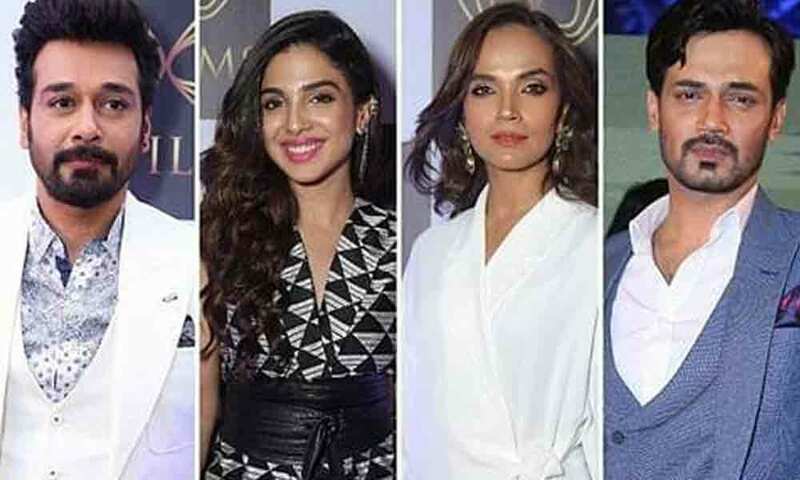 Well, Everyone knows that this is just the kick-start of the new year, but thankfully, to entertain us, Pakistan’s film industry is planning to launch a bunch of good movies this year. So, Pakistanis fasten your seat belts and get ready to enjoy this year with the top 5 splendid creations of Lollywood. By looking at the glance of Sherdil’s poster, it somewhat looks like the story might be similar to Parwaaz Hai Junoon. But no one ever knows. As we can see Armeena Rana Khan as the main Lead actress so, we can expect that “Sherdil” is going to be another blockbuster of hers. “Sherdil ” is an amalgam of action, drama and romance. It is directed by Azfar Jafri and it comprises of an amazing cast, starring, Armeena Rana Khan, Mikaal Zulfiqar, Sabeeka Imam, Laila Zuberi, Hassan Niazi and many more. The leads in this movie will make you go wow. 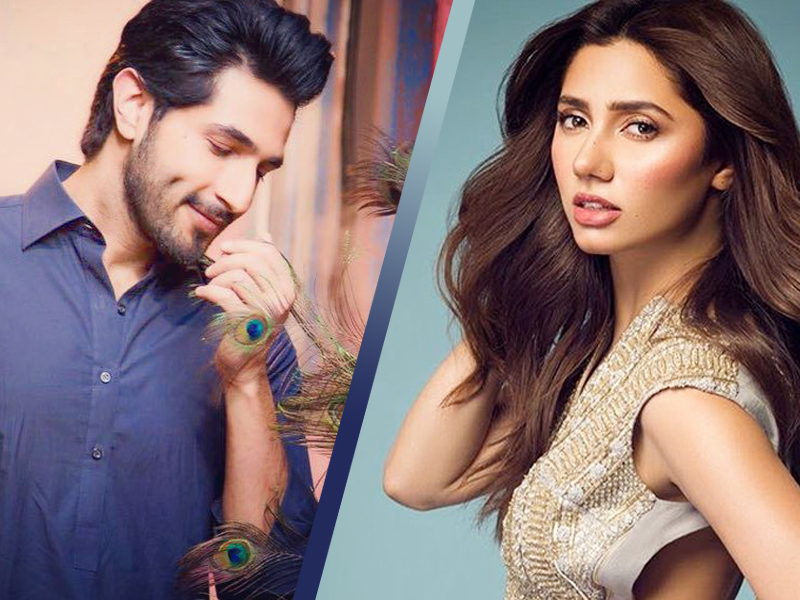 Yes, the dimpled boy Bilal Ashraf and the beauty queen of Pakistan, Mahira Khan are expected to be seen together in ‘Superstar”, produced by none other than Momina Duraid. After Bilal Ashraf’s outstanding performance in his previous movies Janaan, Yalghaar and Rangreza we can now stay in peace that this eid-ul-Fitr we all are going to enjoy some quality time, watching this movie. The director of this film, Mohammed Ehteshamuddin confirm’s it’s release later this year. Faisal Quraishi, whom the 90’s babies have grown up seeing in showbiz is finally coming back to the Pakistan’s film industry after such a long period. Faisal Quraishi and Sohail are all set to co-produce a new romantic movie named, “Sorry: A Love Story”. This film is mainly going to be about the ups and downs of a relationship.The film is directed by Javed and it is written by the magnificent Asma Nabeel. The main cast comprises of Faisal Quraishi, Amna Shaikh, Sonya Hussain and Zahid Ahmed. As this is a come back movie of Faisal Quraishi so, it has high expectations. Lets hope for the best. Wajahat Rauf has confirmed the second sequel of “Karachi Se Lahore” to be released this Eid-ul-fitr and everyone is so excited already. As it is written by Yasir Hussain so, we can expect to laugh our heads off. The previous two movies did great at the box office and this time the new cast will surely put an icing on the cake. This movie encompasses great actors, including Yasir Hussain, Asad Siddiqui, Shehzad Sheikh, Ayesha Umer, Qubra Khan and Zara Noor Abbas. Last but not the least, The Legend of Maula Jatt is around the corner. The most loved, on screen couple are finally reuniting. Yes, Mahira Khan and Fawad Khan are to be seen together. No doubt, after Waar, Bilal Lashari is going to lit the Pakistani Cinema all over again. After the release of it’s trailer, people from all around the world are appreciating the movie. This movie is not only getting famous because of the amazing story line but because of the great faces that worked hard in it. 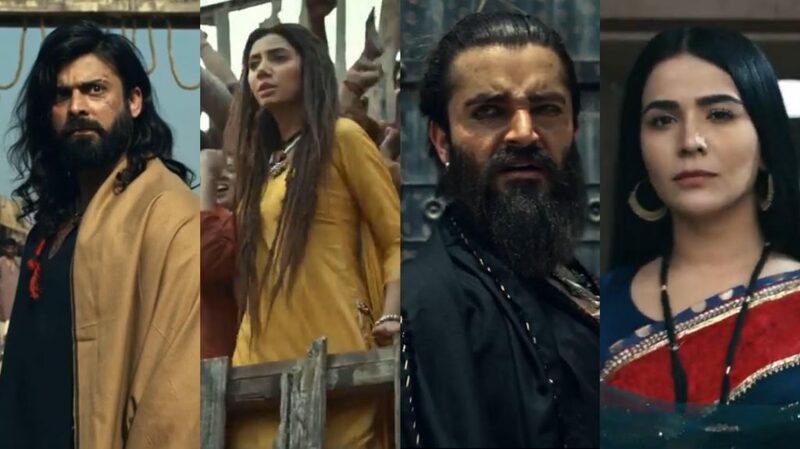 The cast incorporates, Fawad Khan, Mahira Khan, Hamza Ali Abbasi, Gohar Rasheed, Humaima Malik and so many more. Releasing this Eid-ul-fitr. Good Luck to all the Pakistani Movies Releasing This Year. Stay Tuned.